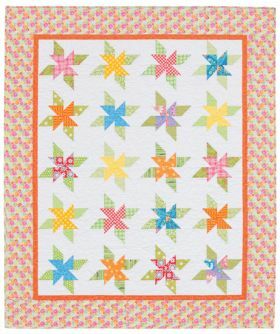 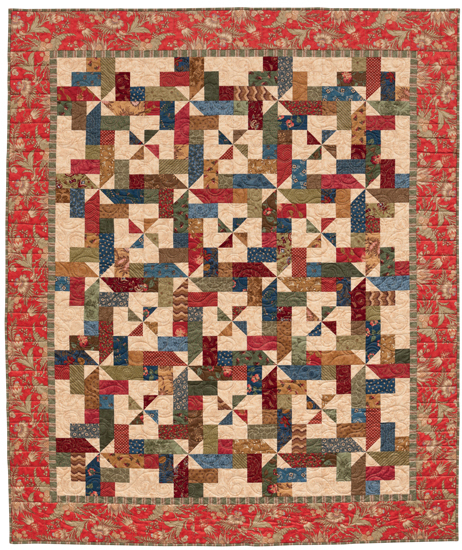 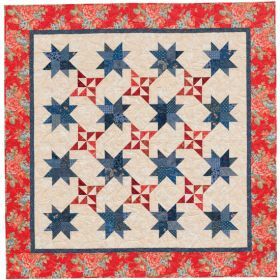 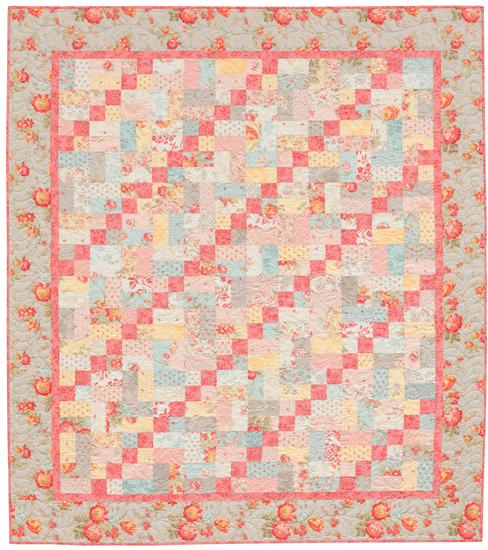 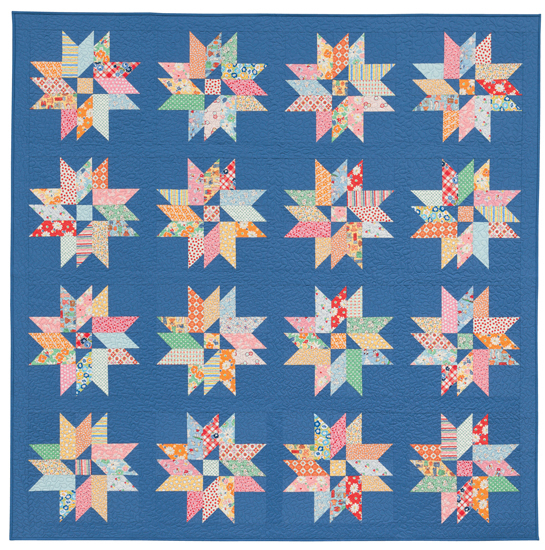 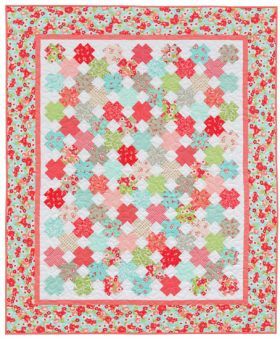 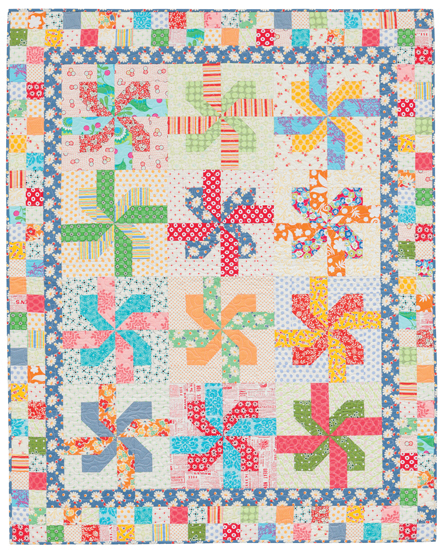 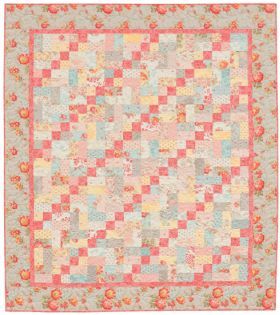 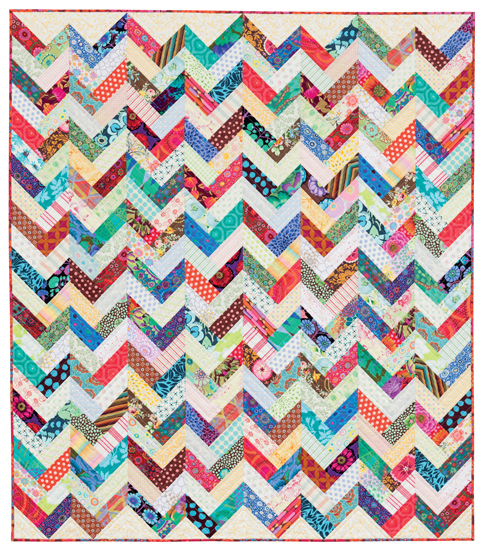 Make stunning quilts from simple strips! 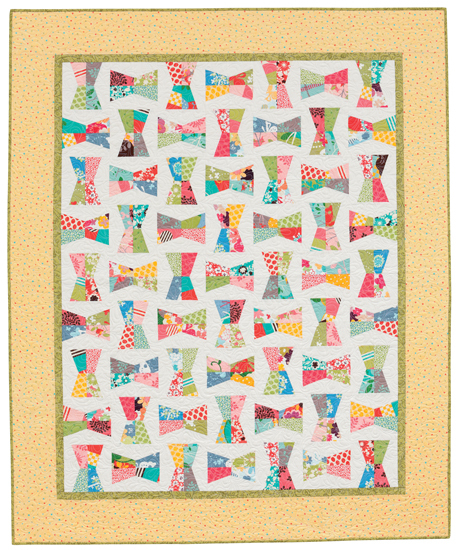 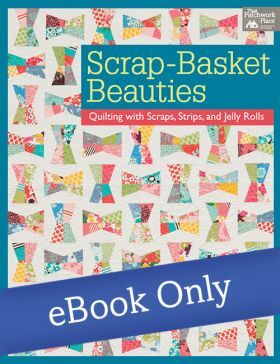 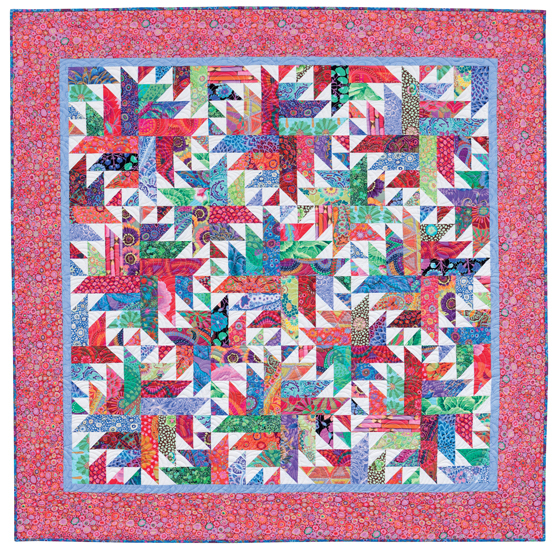 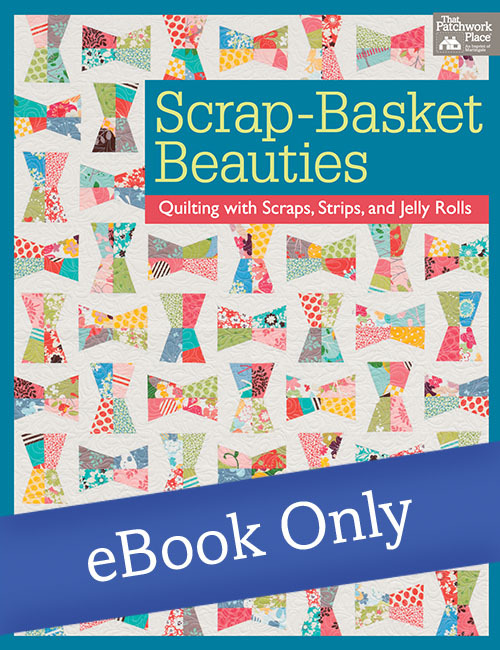 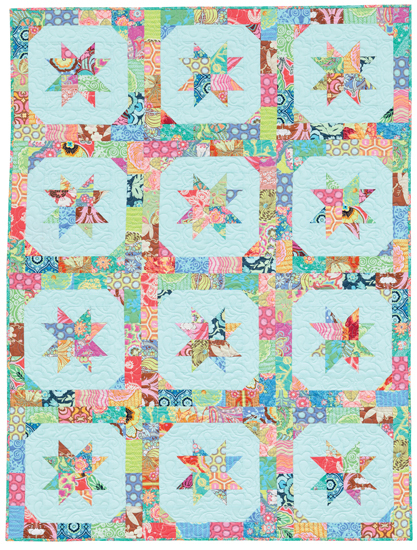 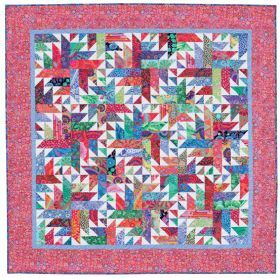 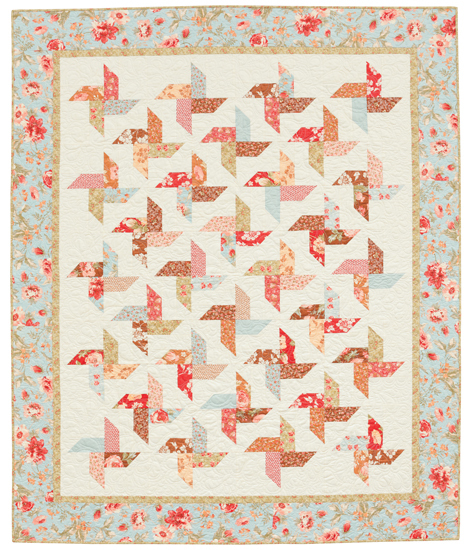 In this follow-up to her best-selling books Scrap-Basket Surprises and Scrap-Basket Sensations, Kim Brackett presents 18 striking new quilt patterns for your piecing pleasure. 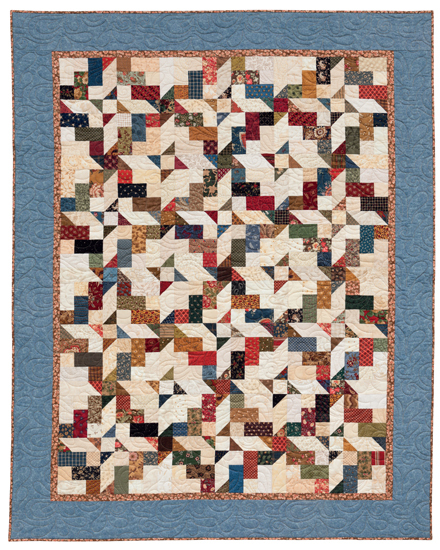 All make beautiful use of 2½" strips. 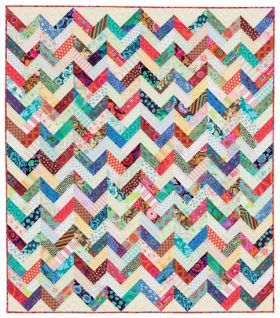 Make stunning quilts from simple strips! 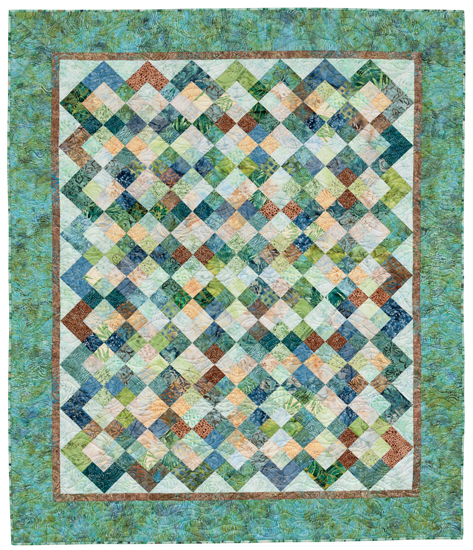 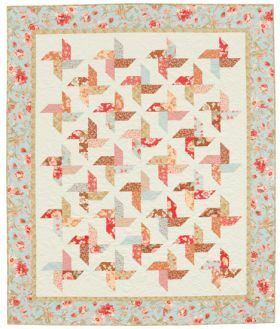 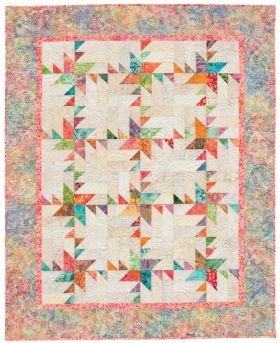 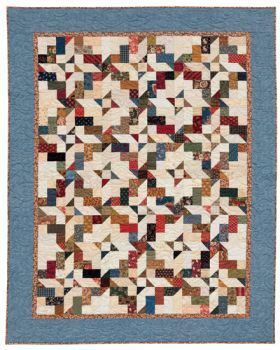 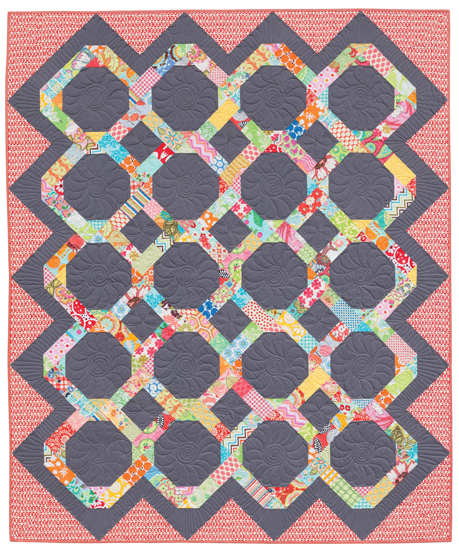 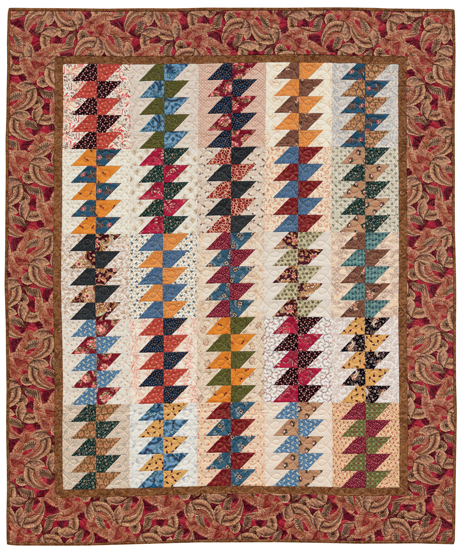 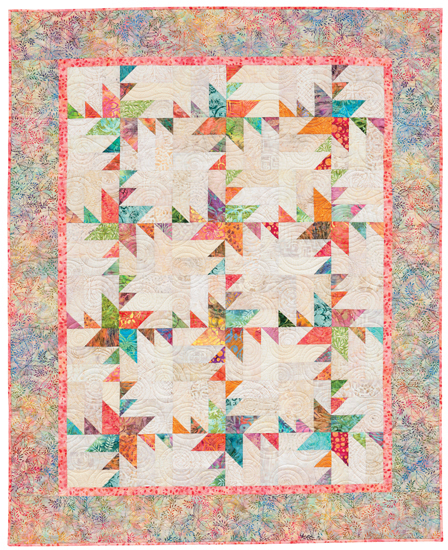 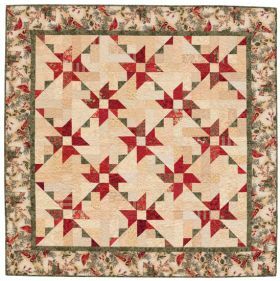 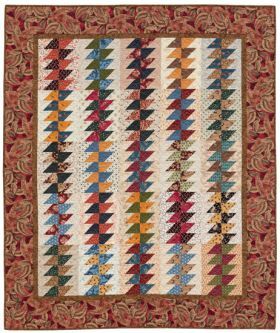 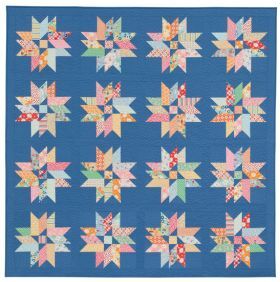 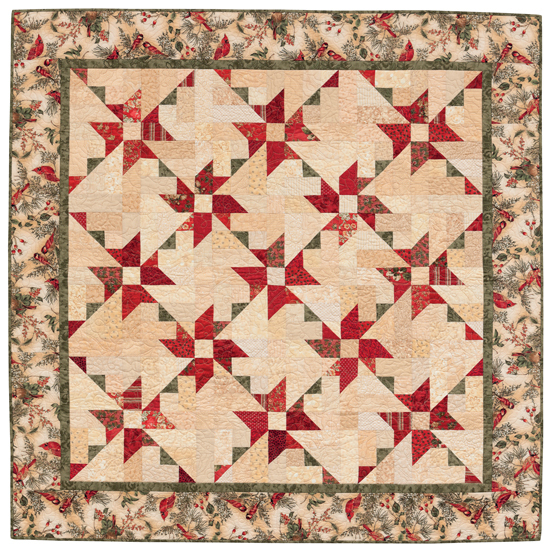 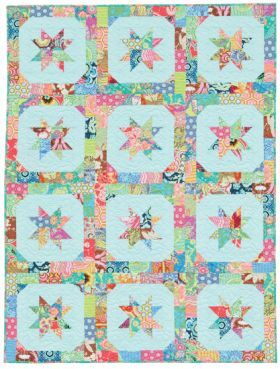 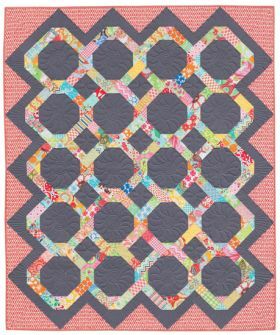 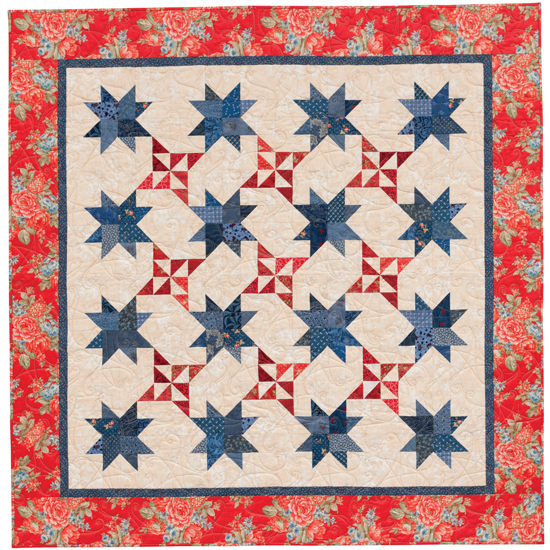 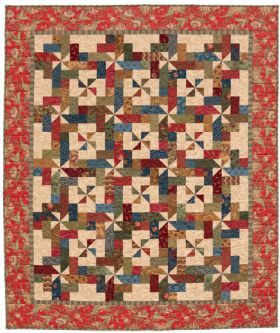 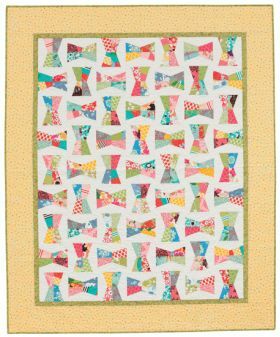 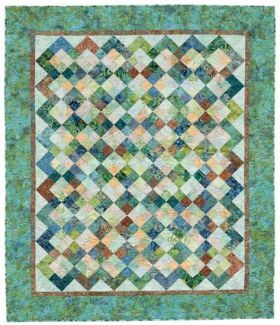 Author Kim Brackett presents 18 striking new quilt patterns for your piecing pleasure, all of which can be made using 2-Yz" strips from your stash or precuts. 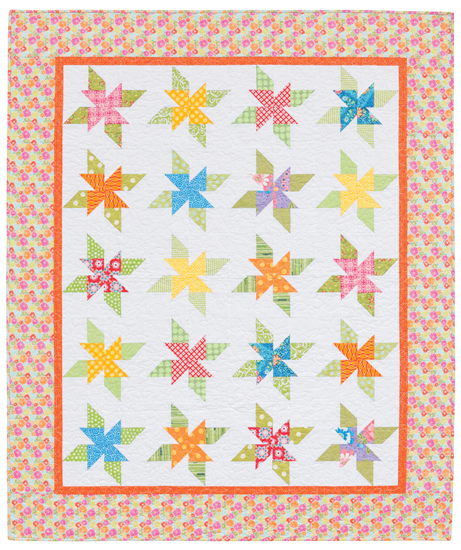 Enjoy this ample collection of designs that range from geometries to pinwheels to flowers.